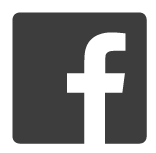 Arlington Short Animation Film Festival - Arlington Community Media, Inc. 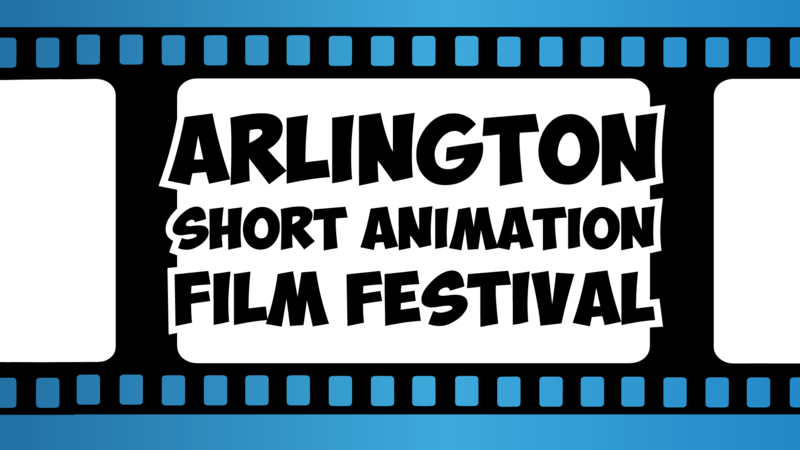 The Arlington Short Animation Film Festival began in 2013 and with a short hiatus, we’re back for year 4! The Arlington Short Animation Film Festival celebrates short animations of any style, showcasing local animated work for all ages. All are welcome to submit! Send us your animations, from a few seconds to 10 minutes! We’re accepting all styles from stop motion, to hand drawn, GIFs and motion graphics. Want to learn how to animate? We’ll be scheduling Animation Workshops soon! Films will be screened on an evening outdoors in June, stay tuned for date and location info.